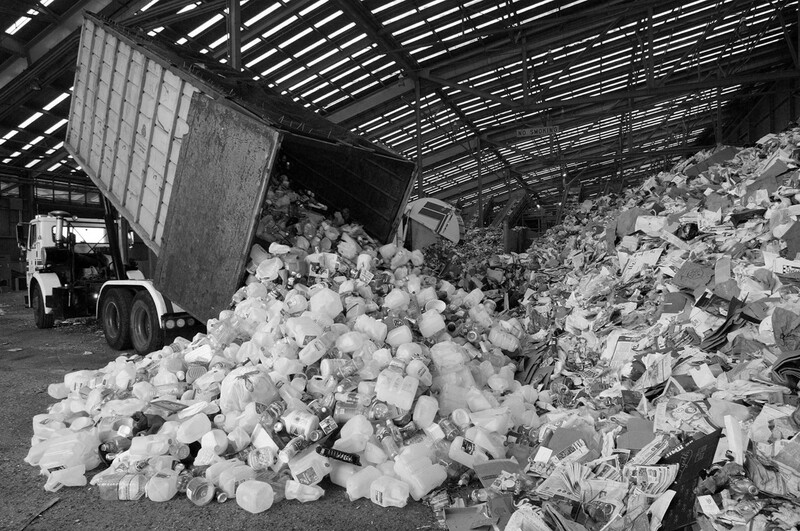 We realize that it may be easier to just toss your recyclables with the trash. However, it is vitally important to the health of our environment. So we want to make it as easy as possible for you. 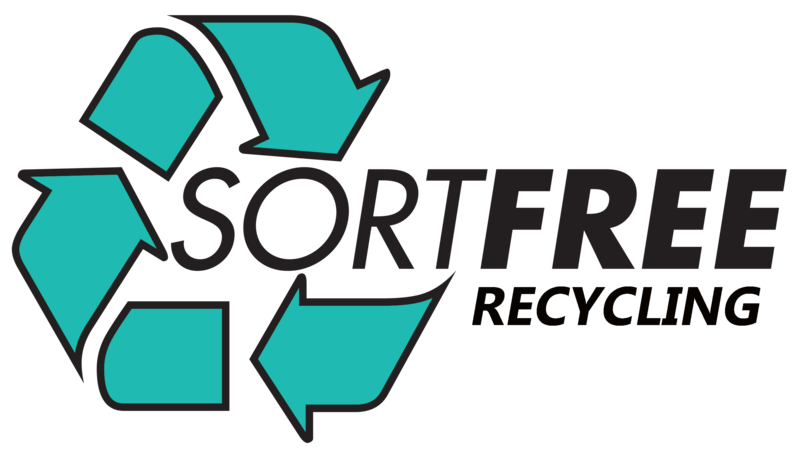 That’s why in many of the towns we serve, we provide convenient curbside Sort Free recycling collection. 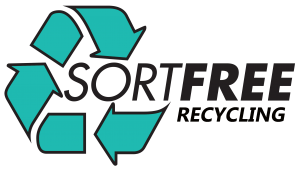 Residents can mix all approved recyclable items in one container, with absolutely no sorting necessary. 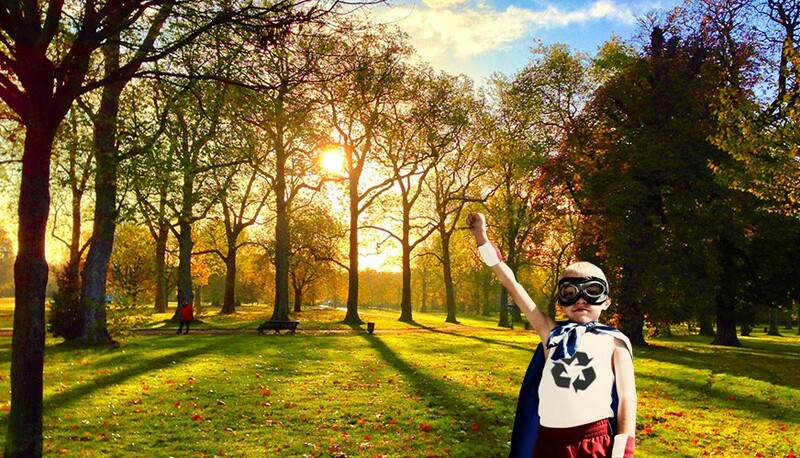 It is our hope that making recycling easy will give you the incentive to recycle your materials and help contribute to a greener environment.